Christmas party is just going to get started tonight and your favourite Sara wants to decorate her house for the party. Help this beautiful girl to decorate her tree with highly delicious cookies. Come forward and let the lady share another popular cooking recipe in a new year! The taste of the cookies she wants to prepare is really extremely awesome. 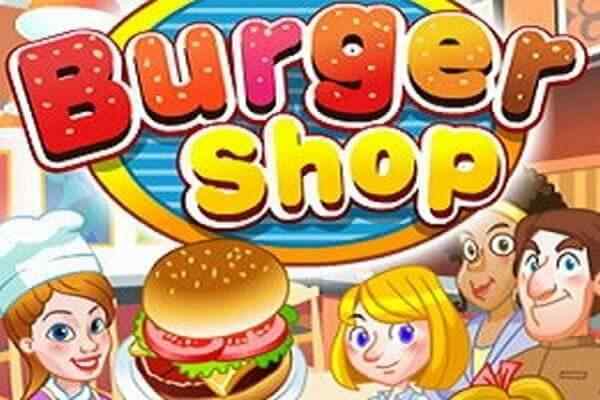 Enter into a kitchen with a full of confidence and get ready to perform all the actions you have executed in the other free online cooking games. 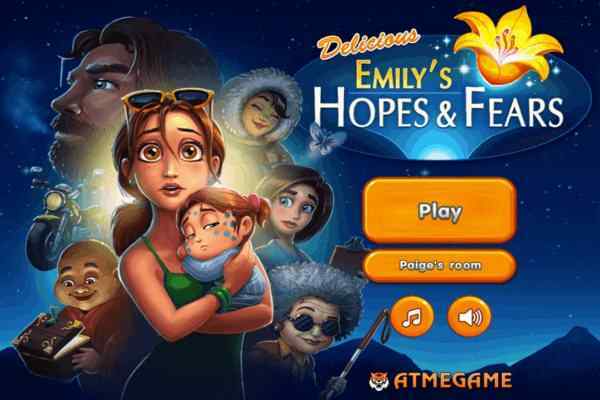 One thing you will get for sure with the exploration of this cute flash game i.e. having fun in unlimited amount. 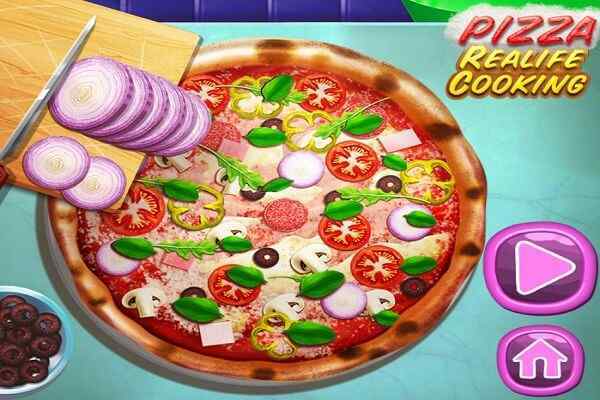 You will have the best time of your life when you decide to play this brand new online cooking game for girls and boys. Glass Cookies Saras Cooking Class is a classic kitchen game that features seamless gameplay, state-of-the-art graphics and outstanding audio and video effects. 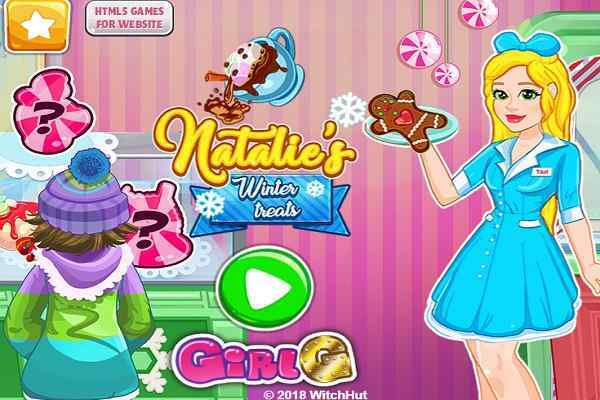 Common on girls, roll up your sleeves to play another fun cooking game with your favourite character ? Sara ? who is known for running a full-fledged cooking class. Complete all the steps one-by-one by following all of the instructions Sara provide you. After completing this latest free online kitchen game, you will definitely get a chance to learn prepare the lip-smacking and extremely delicious cookies recipe. The beauty of this game is that it can be played by anyone ? be it a kid, teen or a grown-up. 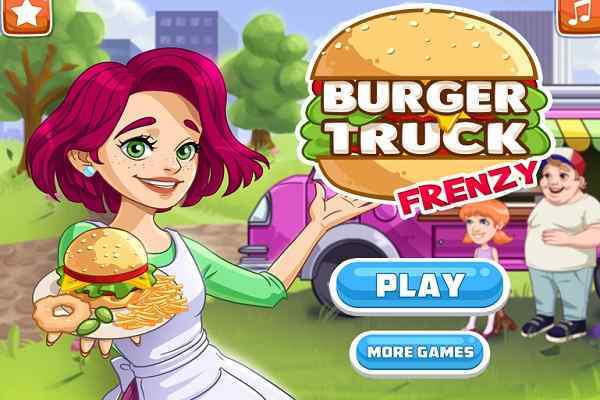 Enjoy this fabulous girls cooking game and have a great time!